On Monday, the day before the big midterm elections, when all my friends were losing their minds with angst and anxiety, Nate Cohn weighed in with his election predictions. Cohn's the numbers-crunching computer geek for the New York Times who goes through every poll from every district in every key race throughout the country to come up with rock-solid predictions about who's going to win what. In other words, he's the Nate Silver of the New York Times. Actually, Nate Silver used to be the Nate Silver of the New York Times—then he cut a better deal and took his blog to ESPN. So now Nate Cohn is Nate Silver. Leading me to wonder—do you gotta be named Nate to get a numbers-crunching job with the New York Times? Anyway, to ease my own election angst and anxiety, I eagerly dove into Cohn's front-page story. And this is what I read . . .
"Two vastly different outcomes remain easy to imagine. There could be a Democratic blowout that decisively ends Republicans' control of the House and even endangers their Senate majority. Or there could be a district-by-district battle for House control that lasts late on election night and perhaps for weeks after." Are you kidding me? I mean, Nate Cohn—you call that a prediction? C'mon man, take a stand! Essentially, Cohn wrote—the Democrats might win. Unless they don't. In which case, the Republicans will win. Dude, I could have told you that, and my first name's not even Nate! So allow me to do what the pros, like Cohn, apparently won't dare to do—make a real prediction in several major races, state and national. You can take it to Vegas, folks . . . 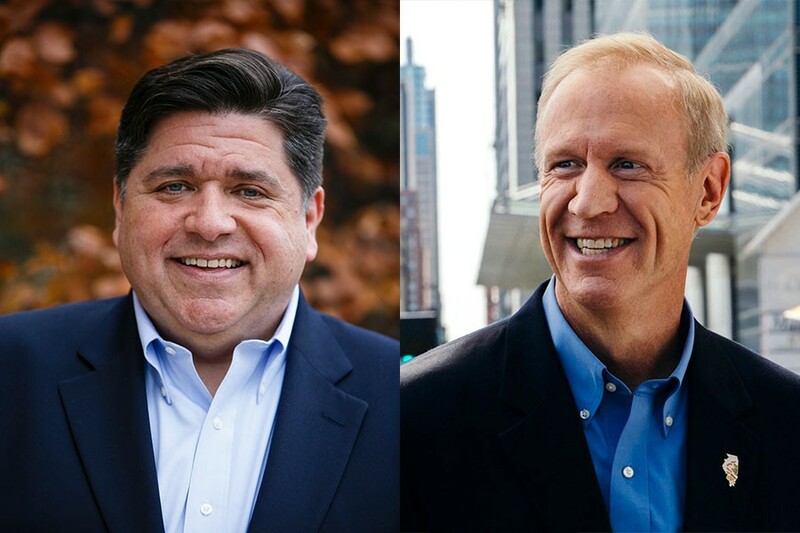 Governor: J.B. Pritzker v. Bruce Rauner All things being equal—and what's more equal than two billionaires running against each other?—politics is basically a popularity contest. 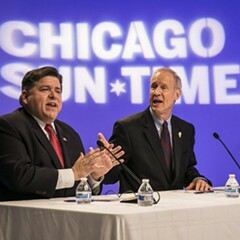 In this case, you've got J.B., a fairly likable fella, versus Rauner. Nobody likes Rauner—not even the Republicans. Especially the Republicans. Pritzker wins—saving us from the potential nightmare of Rauner turning Illinois into a red state by gerrymandering the legislative and congressional maps after the upcoming census. Attorney General: Kwame Raoul v. Erika Harold You'd think this would be a gimme for Raoul, the Democrat, what with Illinois being a solid blue state. But Harold has a chance because (1) She's a woman and this is said to be another "year of the woman," and (2) I think a lot of voters will feel compelled to vote for at least one Republican, if only to prove to themselves that they're independent minded. 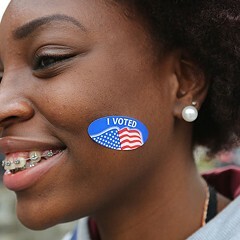 Of course, this prediction is contingent on the notion that Illinois liberals are so clueless that they'd rush to the polls to vote against all things Trump, and then turn right around and vote for an anti-choice Republican who wouldn't have the guts to stand up to the idiotic executive orders on everything from LGBTQ rights to the environment emanating from the Trump White House. I predict Raoul. Fourteenth congressional district: Lauren Underwood v. Randy Hultgren This suburban congressional district was gerrymandered to protect the incumbency of Republicans—in this case, Hultgren, a Trump puppet. 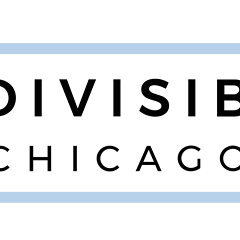 Yet, the district's drifting left as more Democrats move to the western suburbs. Yes, in 2016 Trump beat Clinton by four percentage points in the 14th. But that's down from the ten percentage points by which Romney beat Obama in 2012. 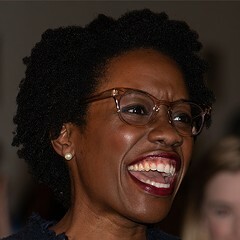 Underwood's such a dynamic and exciting new face that she's winning many important endorsements. (Well, the Tribune's editorial board didn't endorse her. But its members also couldn't bring themselves to endorse Hillary Clinton—so I think we'll all agree that the Trib's pretty worthless when it comes to election advice.) At the start of the election cycle, many oddsmakers said Underwood didn't have a chance. But over the last few weeks the polls have tightened. I'm going with my heart—Underwood in a squeaker. Sixth congressional district: Sean Casten v. Peter Roskam For as long as I can remember, the Sixth has been filled with DuPage County Republicans—it was Congressman Henry Hyde's old district. And yet, it too has been moving left—Hillary won it by seven percentage points over Trump. Roskam is an anti-choice, climate-change-denying Trump rubber-stamper who's done as he's been told to, even when it came to voting for last year's horrendous tax bill. I don't believe a majority of voters in a district that encompasses parts of DuPage, Lake, and suburban Cook Counties would vote for a climate-change denier over an environmentalist like Casten. Uh-oh, between this race and the attorney general's, I’m exhibiting a lot of faith in voters. Man, this prognosticating thing is tough. No wonder Cohn wimped out. I'm going with faith, gulp. Casten wins. U.S. Senate Alas, the calendar favors the Republicans, who already have a 51 to 49 advantage. In other words, there are more Democratic incumbents running for reelection in Trump states than Republican incumbents running for reelection in states that went for Hillary. So the Republicans will hold on to the Senate—even if the Dems win in Nevada and, dare I say it, Texas. But it won’t matter so much, 'cause . . .
U.S. House of Representatives The Dems will take the House. Yeah, you heard it here first, people. They need to flip 23 seats, and they'll do better than that—even with all the Republican gerrymandering. So, yes, Trump will still be able to appoint judges, thanks to his Senate rubber-stampers. But the Dems will be able to provide some solid oversight in the House. And almost as soon as this election is over, guess what? We'll be gearing up for the next one. That's right—2020 is just around the corner. I can't wait.